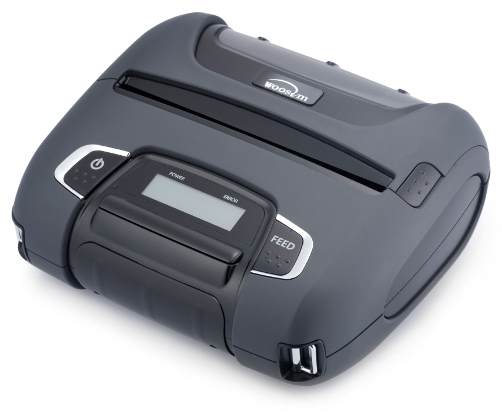 The Kyospeed is essentially the same printer as the Kyoline 4 inch portable printer but with a fixed head printer for faster, quieter printing and greater reliability. Having undergone a recent redesign, this product is now know as Kyospeed 2. This robust design continues to offer a low cost, reliable 4 inch (112mm paper) printing solution. 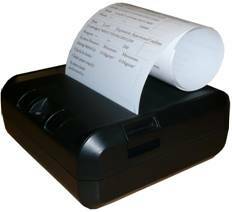 Compact, portable printers are ready to go anywhere to provide truly portable receipting or reporting of test results etc. They can work with RS232 or USB serial based systems but most applications use Bluetooth for wireless connectivity. The range is compatible with many PDA's, Smartphones and Laptop PC's.